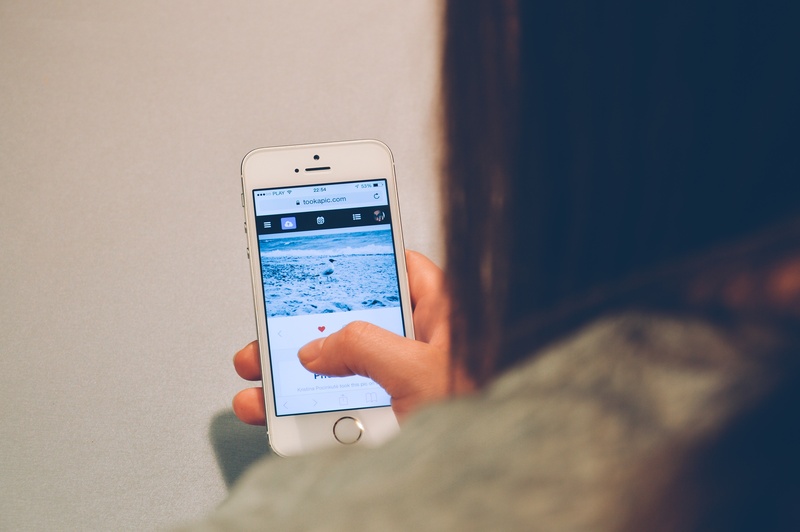 Challenge: Missguided's phenomenal growth meant that the company could no longer continue to manage the recruitment of the volume of staff it needed to ensure the smooth running of the business and so needed to find a way to automate this. Result: Candidates are applying through the careers page and the recruitment process is quicker and more streamlined. Established initially in 2009 as an online-only brand, Manchester-born fashion brand Missguided has since opened bricks-and-mortar stores in a number of centres – two in Manchester, one in Birmingham, together with a 21,000 square foot flagship store in Westfield London and a further 16,000 square foot store in Bluewater, Kent. A multi-channel retailer selling clothes mainly aimed at 16-35 year old women, it now ships to 180 countries worldwide with wholesale presence on ASOS, Zalando, Nordstrom, and Namshi platforms, Manchester and Birmingham are concessions stores within Selfridges. The company's rapid growth meant that processing job applications manually was no longer an option and last year the company reviewed a number of suppliers that could help it automate the process. Since its foundation, the company has grown to around 600 employees and over a three month period typically has around 40 vacancies. The most urgent requirement was for a platform that would allow the company to simplify job board postings. 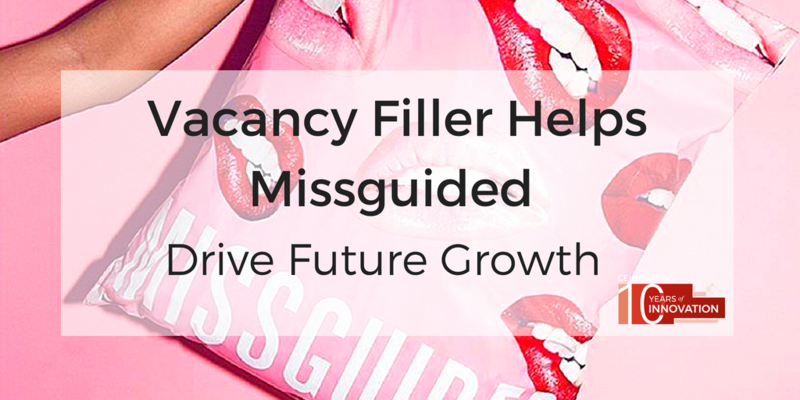 Missguided particularly liked the fact that, because of the modular nature of the Vacancy Filler system, it could add additional features as required, as well as the support Vacancy Filler was able to provide. From the outset, Vacancy Filler provided a dedicated implementation manager for the project to ensure continuity and a successful implementation. The company liaised with the appropriate agencies to negotiate a good price for the job postings on relevant boards on behalf of Missguided which saved the company time as well as money by not having to negotiate individually with each agency. Missguided was determined right from the start to stand out from its rivals when recruiting its staff. Vacancy Filler worked with Missguided to brand its job boards to maximum effect, collaborating with the company to select appropriate imagery, as, in such a competitive market, it required a style of language and visual imagery for its website and communications that would enable it to be perceived by candidates as standing head and shoulders above the rest. The system is used both by the HR department and by hiring managers with some 40 people in total at various sites across the country involved in the recruitment process. After some initial brief training by the Vacancy Filler team, the company’s HR Department can now post the same job electronically to multiple job boards with a single click. Jason has 5+ years' experience at Management level in Marketing and has worked across a range of sectors, including fashion, luxury vehicles, office equipment and software. With a BSc in Psychology, he takes an interesting angle with much of his work and has a great ability to focus on the value-add to the user in his writing.